Bethany Beach Vacation Rental – Beachwood Cottage | Bethany Beach Bethany Beach Rentals. 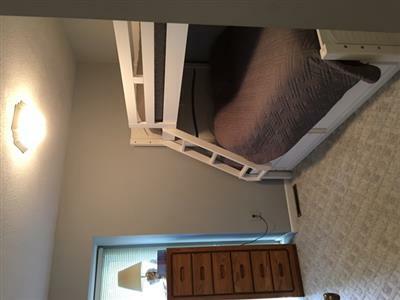 Family friendly comfy & cozy Bethany Beach vacation home with all the cottage charm imaginable! 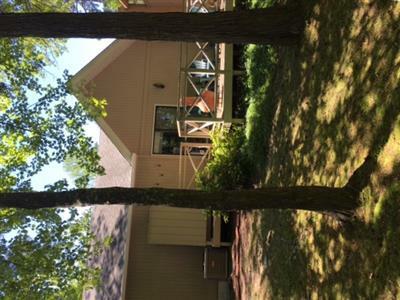 Single level living with 3 bedrooms plus 2 baths and wonderful location in a quiet residential area just an easy walk or bike ride to both town, boardwalk and beach. 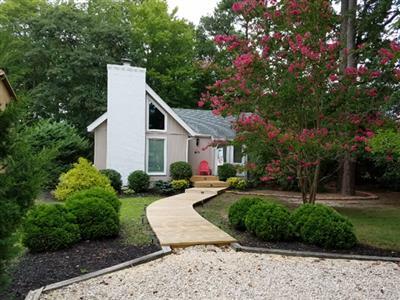 This adorable home has central air conditioning, full kitchen with microwave, dishwasher, washer/dryer, gas grill, TV and WiFi. 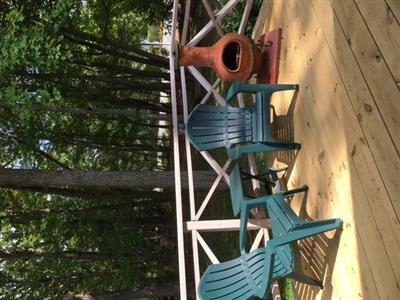 Great outdoor yard with deck and outside shower! You can catch the town beach shuttle or stroll just two short beach blocks to Mickey's Crab House! Includes Bethany Beach town parking pass too. Get-Away Mini Weeks available off season with 3 night minimum! Enjoyed our week! Great location!